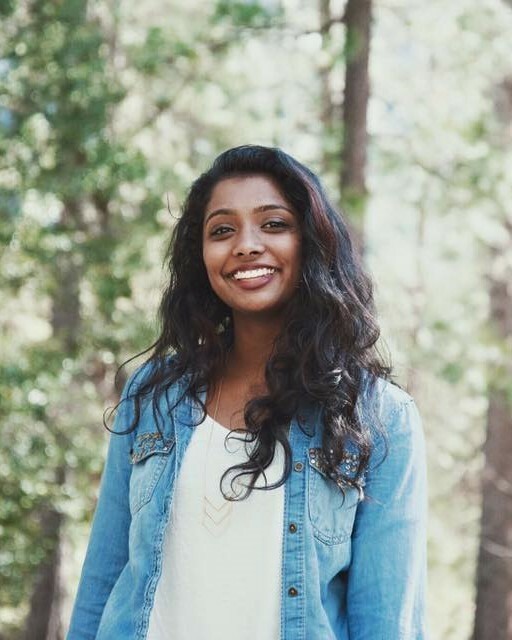 I am a senior at UC Berkeley pursuing a degree in Mechanical Engineering, with a passion for human-centered design. I am graduating this May, and will be joining Lyft's design team in the Fall! I am currently a Research Assistant and Project Manager at theDesignExchange, a collaborative research effort between Berkeley and MIT to curate the largest repository of design methods in the world. I help lead Berkeley Innovation, a student-run human-centered design consultancy on campus. This past summer I was a UX Research intern at Lyft, understanding the needs and painpoints of both drivers and passengers to help reimagine the world of transportation! I was previously an Experience Design intern at the Ford Research and Innovation Center in Palo Alto with a focus on Physical and Digital Interaction Design to envision the future of autonomous vehicles. You can also catch me hip-hop dancing, trying chai lattes at new cafes, making outrageous puns, and eating many bowls of mac n' cheese! Here's my resume📝, email📬, and LinkedIn🤝. Feel free to reach out - I'd love to chat!